This album changes the presentation of "Love Makes the World Go 'Round", presumably for play on the radio. 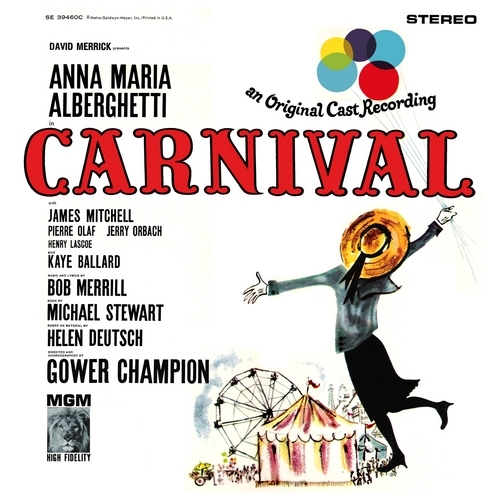 On this recording, Anna Maria Alberghetti simply sings the chorus of the song twice through. The London cast album is the theatrical version.